It’s Softies For Mirabel time again! 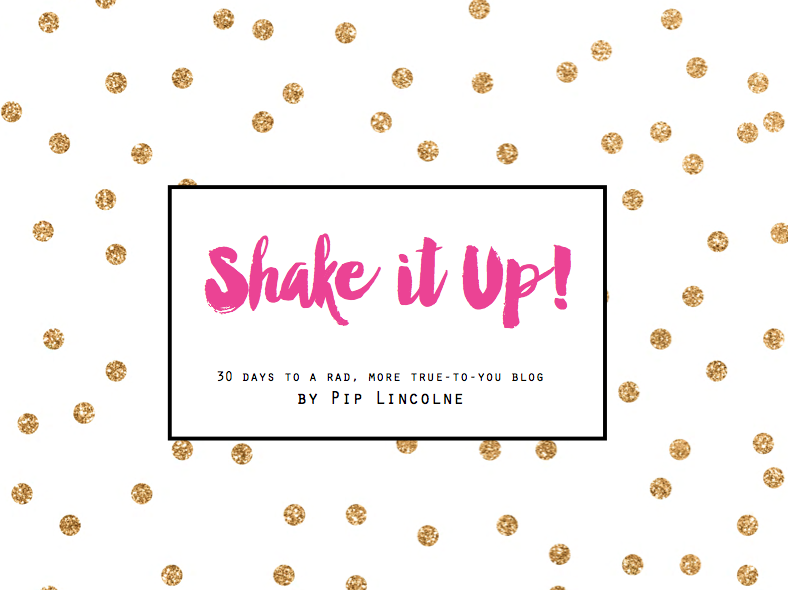 I wanted to give you plenty of time to get making, so we are launching a wee bit earlier than usual! Softies For Mirabel is a handmade toy drive. We all join forces and make a toy (or a few!) for The Mirabel Foundation kids. The Mirabel Foundation supports kids who are affected by parental substance abuse (and their extended family/carers.) It’s important to reach out to these great kids and to raise awareness for Mirabel. This is a cool handmade way to help! Win! If you’d like to get a feel for how this works, you can see previous year’s toys in our Softies For Mirabel Flickr group! Or search the #softiesformirabel tag on Instagram. Toys can be knitted, crocheted or sewn. They need to be suitable for great kids as they may well become someone’s NEW BEST FRIEND! There are no other special requirements re materials or the like. Will you help us by making a toy? Perhaps your craft group, workmates or school would like to help too?! Download an A4 poster here and spread the word! Feel free to post any questions in the comments below! I will answer as quickly as I can! Are you going to take part this year?! Please note, we are not looking for new toys or donated new items, but thank you anyway! Definitely going to take part – but just a query: do you find you have enough softies for boys? My five year old wants to help and that will prolly mean an ewok or other star wars softie. Is that okay? Also, are baby softies also needed or aim more at the 2 and up age group? MAE Dolls for Christmas! - MAE Dolls | Make it your very own. MAE Dolls | Make it your very own. 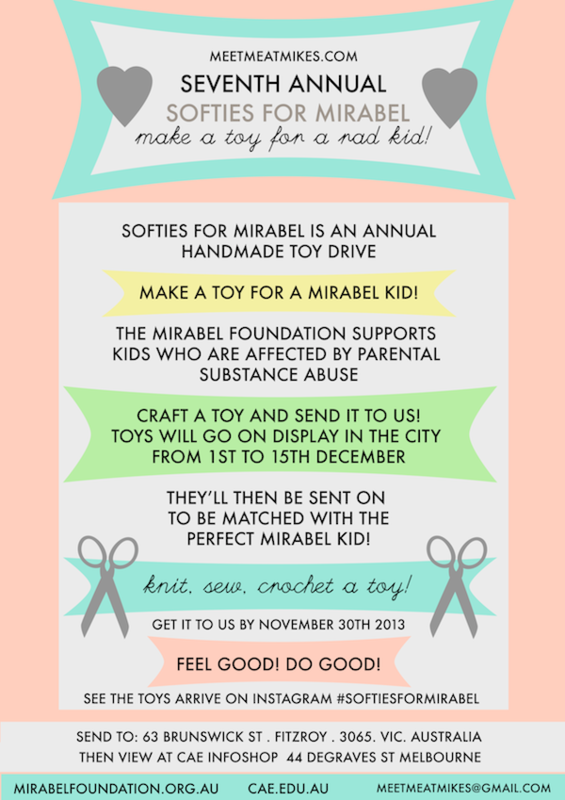 make a softie + help support a mirabel child!